Splatball can host personal parties for sets of 8 associates to 150. 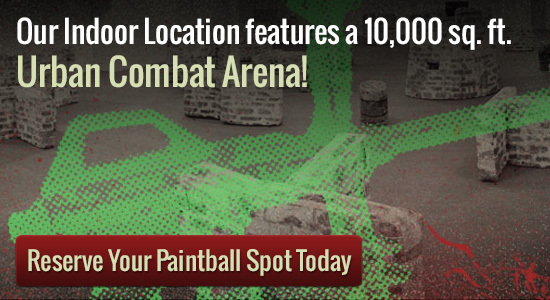 It is actually simple as building a phone to make your booking for any paintball bachelor get together. A party host is going to be assigned to you and is with you throughout your day time. They will likely get you through all the regulations and show you the best way to play. All of the required security precautions is going to be described for your team, so everyone can have terrific time whilst getting safe. Your items will likely be supplied as part of your package deal. Our recommendation is that you dress in comfortable tiers and dependable footwear. Your exclusive playing industry is open to you from daybreak to dusk as well as your get together variety will even referee your activity. Still want to be a part of the action, even though there is a spectator area for those who do not want to play. If you are looking for a private paintball bachelor party the minimum group size required is 8 people, but we are able to accommodate groups of 150 people or more. Please give us a call at 612-378-0385 to reserve your spot today. We can also answer any questions you may have about Splatball and the booking process.